What Does Good Nutrition Do For Your Furry Pal? Each and every nutrient is essential for your dog and has a purpose. If nutrients are not provided to your dog, he will be not able to maintain muscle tone, build and repair muscles, bone and teeth. He will also be not able to perform the daily activities nor fight off the diseases and infections. There are vitamins, minerals which are necessary for muscle contraction and nerve conduction which also help to prevent disease. Other nutrients are proteins, fats and carbohydrates. Proteins which helps in muscle function, growth and energy. Fats provide the brain functioning and keep the skin and hair coat shiny and healthy. Carbohydrates makes and allow your dog to be active and energetic. You might be knowing, a dog with a shiny hair coat means he is in a pink health. 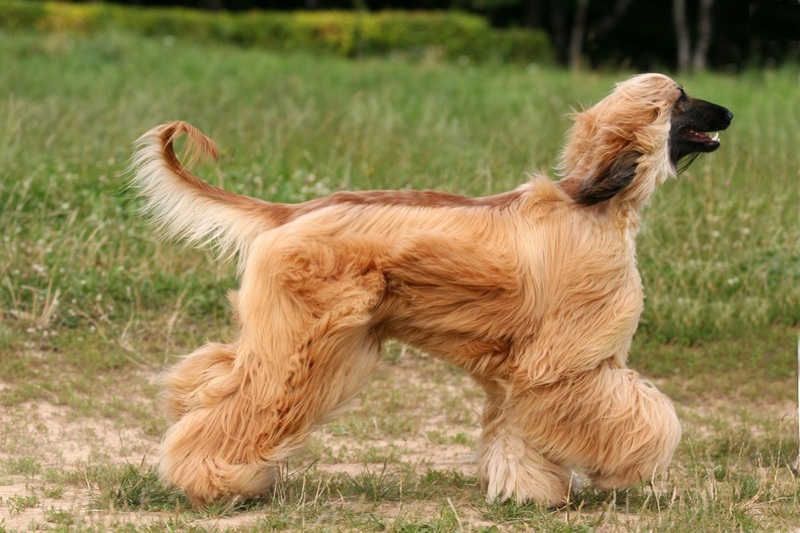 If your dog have a good shiny hair coat, means he is getting proper quantity of fatty acids that are omega-6 and omega-3. This will also help to act as an anti-inflammatory effect to reduce itching and other irritations which are caused by allergies or environmental conditions. Each and every cell in the body is made up of protein. It is necessary to building muscles, tissues, skin, hair and other organs. It also helps to repair the damaged cells. Protein is very essential for the young, growing and pregnant pets. 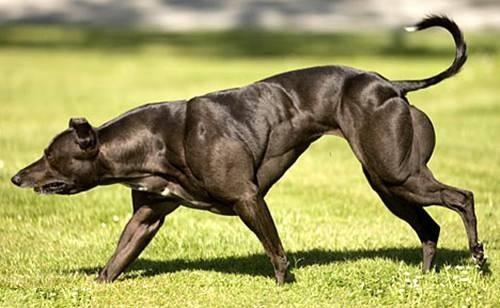 So, it is important that you provide right quantity of protein in your dog diet to build and maintain strong muscles. For the proper digestion your dog needs good source of fiber. Your pooch will be able to get the fiber from the carbohydrates, which helps aid digestion and elimination. 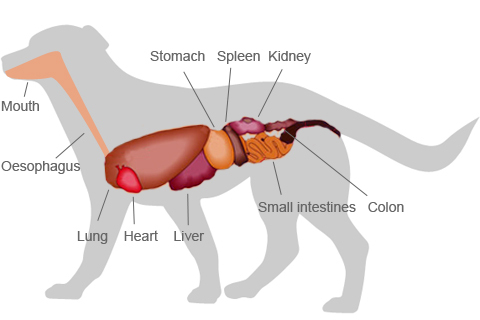 This is important nutrient in your dog’s food, it is needed so that your dog digest the food properly and thus easily gets absorbed by the body. By this way your pup will be able to digest and get all the nutrients from his food and easily rid of his body from the waste products. It also essential to keep your furry pals immune system and metabolism function normally. 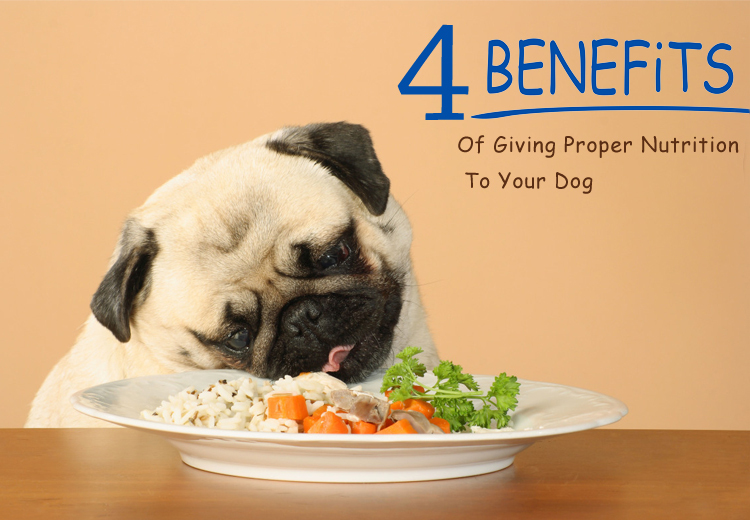 This can be done by including the vitamins and minerals in your dog’s food. Vitamins helps to reduce the damage done to body cells on daily basis and minerals promote the normal function of the cells to maintain health. 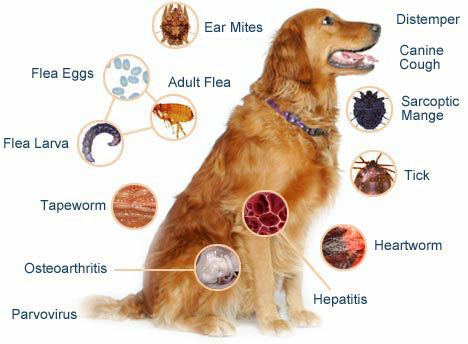 Both vitamins and minerals are important to prevent and fight-off the diseases in your pup. After reading this blog you may have got idea, what does the nutrition do for your dog and what are the benefits of them. Make sure that you provide a proper balanced diet to your furry pal. Before buying any food product check the label and go through the ingredients in it. Ensure that you take the appropriate food according to the age of your dog. Choose the branded and high quality food which has all the nutrients in it.